:: Lundi :: - Dreams are what you wake up from. somewhere between 3 - 4 million pairs each year. estimated to be between 8 and 10 million birds. and the one most commonly found in Iceland. 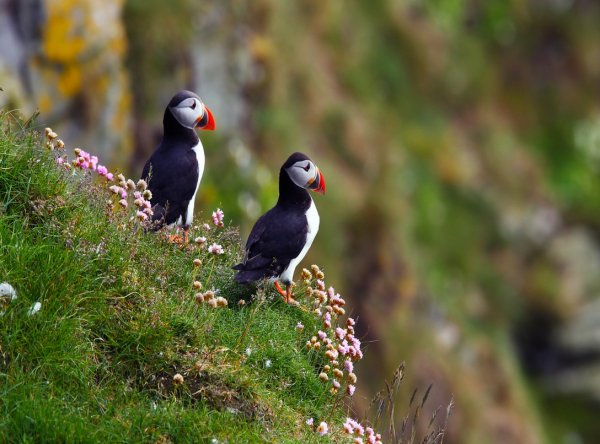 Icelandic word for puffin is “lundi”.